As the leader in specialty retail for over 20 years, Retail Pro helps retail businesses around the world run more profitably and achieve impressive returns on their technology investments. The software is an integrated system for POS and store operations, merchandising planning and analysis, and customer management / CRM. Whether you currently have an e-commerce site, or you are looking to expand to the web, Retail Pro has a solution for you. 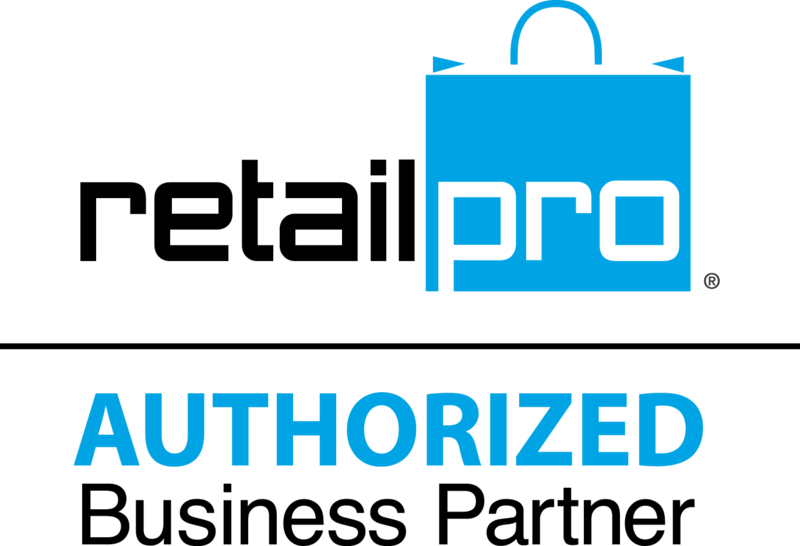 By using Retail Pro’s E-commerce Integration module (ECI) hundreds of retailers have been able to link their website to their store site. Orders taken online, are sent down to the store sites for fulfillment. Home | About Us | Contact Us | Site Map Copyright © Expression Technologies, Inc. All Rights Reserved.